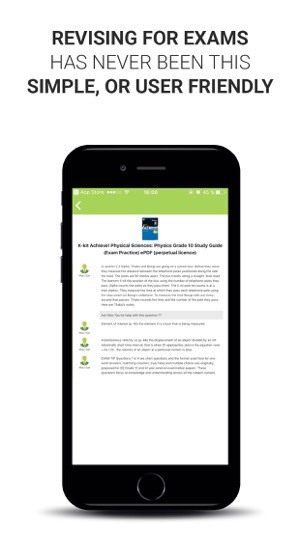 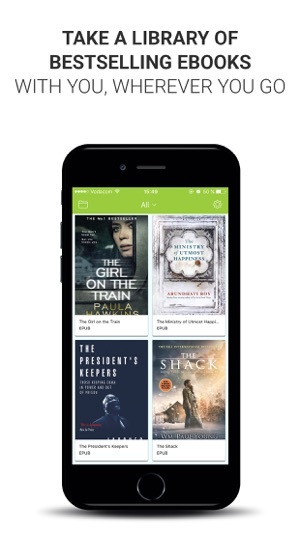 The Snapplify Reader is a beautiful, easy-to-use application that allows you to read eBooks on your iPad, iPhone or iPod Touch, whenever and wherever you please. 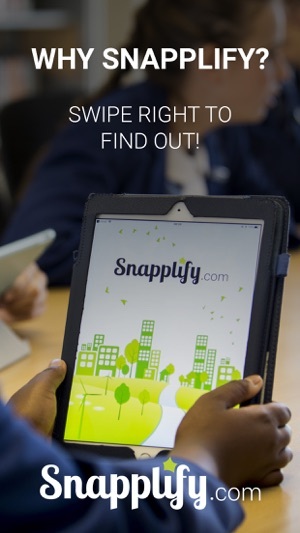 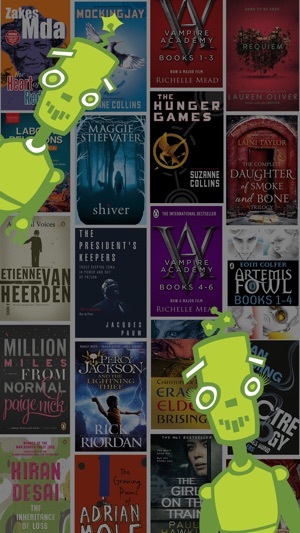 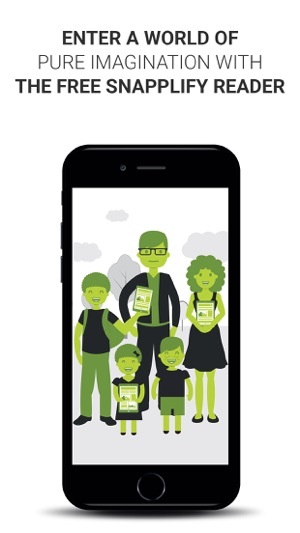 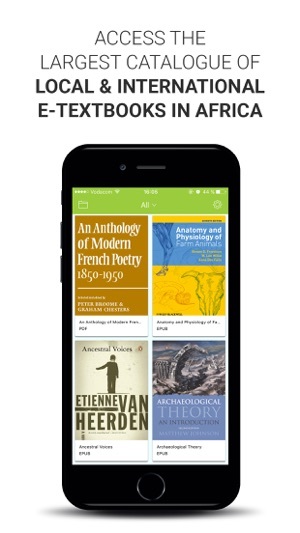 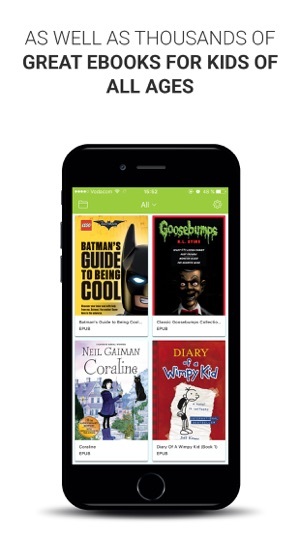 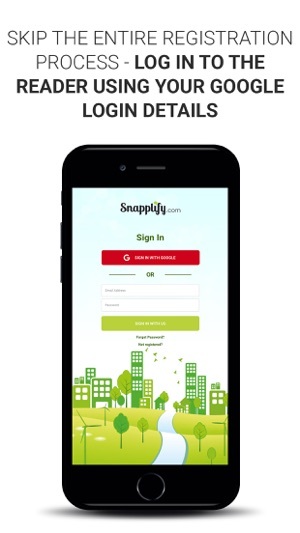 Access and read your books using your Snapplify account. 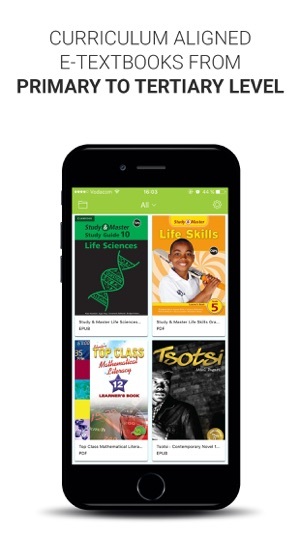 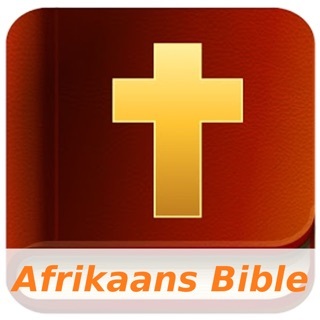 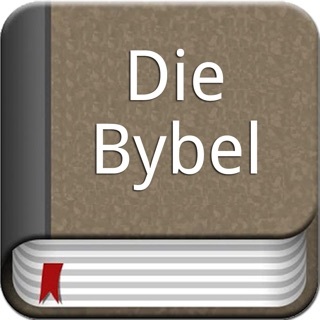 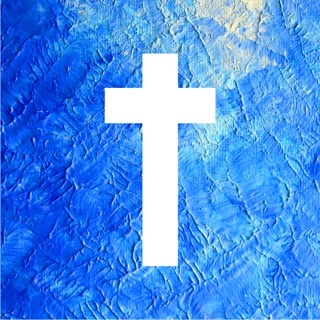 All your books will sync to the app ready for you to read and enjoy.